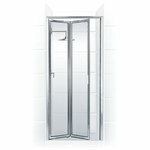 Coastal Industries was founded in 1972 with the mission to create the industry’s finest bath and shower enclosures . 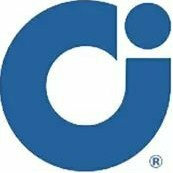 Located since its inception in Jacksonville, Florida, Coastal’s manufacturing operation is housed in the most advanced and efficient bath enclosure production facility in the world. 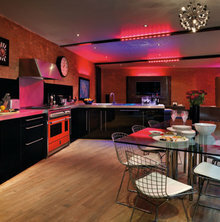 Explore Coastal Shower Doors on Houzz. 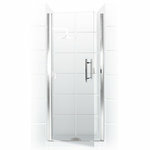 We have 6 Coastal Shower Doors products for sale on Houzz including Shower Doors and Hinges. 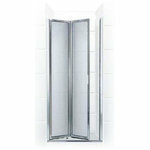 Here you can browse our top Coastal Shower Doors products, categories, and collections. 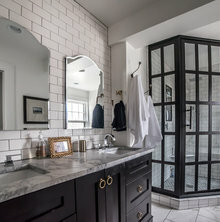 Explore Coastal Shower Doors on Houzz. 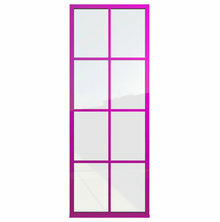 We have 17 Coastal Shower Doors Shower Doors products for sale on Houzz. 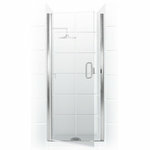 Here you can browse our top Coastal Shower Doors products, categories, and collections. 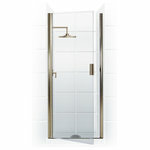 Paragon Framed Bi-Fold Double Hinge Shower Door, Obscure, Chrome, 26"x66"
Paragon Framed Bi-Fold Double Hinge Shower Door, Clear, Chrome, 24"x71"
Paragon Semi-Frameless Hinge Shower Door, C-Pull, Chrome, 35"x65"
Paragon Semi-Frameless Hinge Shower Door, Ladder Pull, Chrome, 29"x69"
Paragon Semi-Frameless Continuous Hinge Shower Door, Brushed Nickel, 30"x74"